Everyone that has attended primary school in Norway has been taught by a national curriculum, although one as pupil rarely sees the curriculum directly. The school researcher Erling Lars Dale states it like this: «Formal curriculums legitimates, describes and standardizes what school and education are about». When the national curriculum of 1939 does not mention the Sami by one word, but in the section of the history subject states that «Our forefathers was part of the Germanic lineage», it is legetimating and standardizing that the Sami and Kven population should be ignored in the teaching, that they are to be seen as non-excistent, both as pupils and as part of the Norwegian society. When the national curriculum of 2006 states as one of the aims in the subject of Food and health to «Prepare Sami food and account for some traits of the Sami food culture», it is a legitimation and standardization that the Sami minority in Norway should be seen in the school, and that it is important that all pupils get to know different sides of Sami culture. We will give some glimpses of the curriculums in Norway throughout the times and their relation to the Sami. 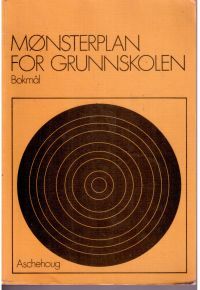 In all these years nationwide curriculums for Norwegian primary school were introduced. What do the different curriculums state concerning Sami culture and the Sami people? The first four curriculums state nothing, or practically nothing, neither concerning the Sami or other minorities in Norway. All of the curriculums presuppose that Norway is mono-lingual and mono-cultural, and mother tongue and Norwegian are treated as two sides of the same story. In accordance with what has been stated the commission finds that the work in the mixed language districts in general should continue on the trail that has been entered upon. The curriculum of 1939 ignored the Sami completely. One of the greatest changes of the curriculum took place in 1939. The curriculum was marked by progressive pedagogics, with a greater emphasis than previously on the individual activity of the pupil. Nevertheless this plan was also written based on the conditions in Southern Norway. The Sami and Kvens are not mentioned at all, neither as pupils nor as theme for teaching. The curriculum for Norwegian language starts with the conclusion: «The goal is to teach the children to speak their mother tongue naturally, easy and clear – without bigger mistakes in sound and grammar.» Once again the fact that the school had pupils with other mother tongues than Norwegian is completely ignored. In the post-war period two important reports which recomended to change the school politics concerning the Sami were published. First in 1948 from the Coordination committee of the school system, later in 1959 from the Sami committee. Law of the primary school from 1959 opened up for using Sami as a language of teaching. But when a new curriculum was made for testing the school of nine years in 1960, it showed no traces of this reconsideration of the teaching of the Sami. Still Norwegian equals mother tongue. Still Sami and Sami areas are barely mentioned. In Social subjects the aim among others is to «develop tolerance and respect for people of different skin colour, language, religion, traditions and view of society». Still the curriculum set up for the oposite when it comes to the Sami in Norway and the Sami pupils, in ignoring them consequently. 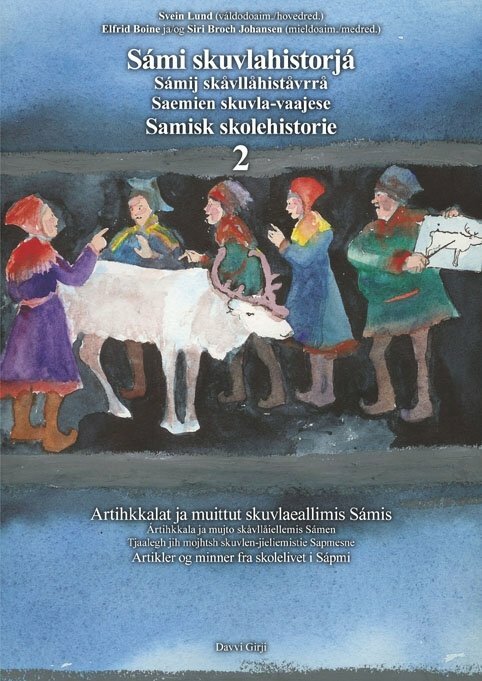 Sami are only mentioned in the Geography subject, where one of the exercises for the pupils is: «Recount the content of a book about a) Sami, b) Eskimos, c) Negroes in Africa, d) Negroes in America». The curriculum of 1974 was the first to contain Sami themes in many subjects. When an extensive change of the curriculum was planned in the late 1960's, the time was more than ready to let the new view on the Sami emerge in the curriculum. Still it did not happen without further ado. «a. The plan does not state that there are Sami speaking pupils in Norwegian schools and Sami culture in Norway. b. The teaching of Sami speaking pupils has not been treated. Sami school environments strengthened the critics, and joined their forces in making changes in the final curriculum. In the spring of 1972 a great seminar was held in Kautokeino concerning the draft for the basic curriculum and the school situation of the Sami. The statements from this seminar were presented to Stortinget's church and educational committee. 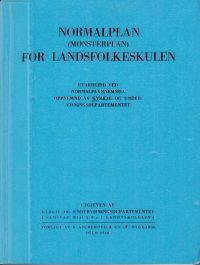 The critics of M71 (the basic curriculum of 1971) was concerning both the position of Sami and Norwegian language in the teaching and the lack of Sami content in the singular curriculums. In the first area the results were poor. The formulation about changing to Norwegian as the main language was kept. On the other hand the Sami subject was taken into the curriculum, and several points concerning Sami conditions were taken into the curriculum in several subjects. The curriculum states no guidelines of what concerns the Sami areas and what concerns the rest of the country. 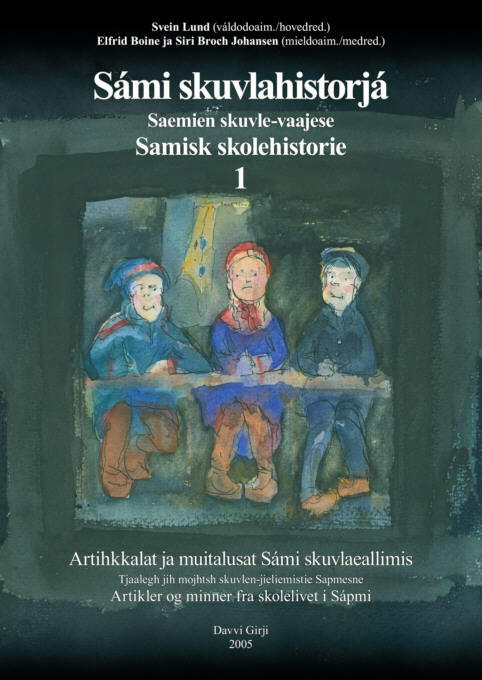 All pupils in the country should in principle get this teaching on Sami conditions, but without teachers and textbook writers who had enough knowledge a lot would often lack that this was followed through. 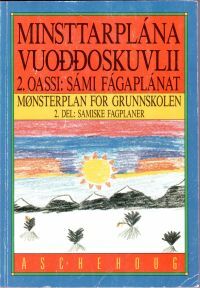 The first Sami curriculum of 1987. 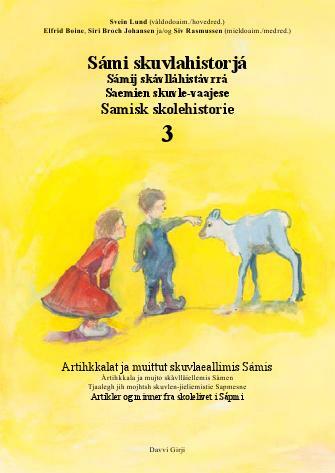 In 1989 part 2 of the basic curriculum was published with Sami curriculums for seven subjects in the primary school. No guidelines were stated for who should make use of this curriculum. That matter was left to the single municipality or school. The curriculum was used to a greater or smaller extent in Kautokeino, Karasjok, Porsanger, Nesseby and in two schools in Tana and the special Sami schools in Målselv, Hattfjelldal and Snåsa. But even here the Sami curriculum was not used completely for everybody. 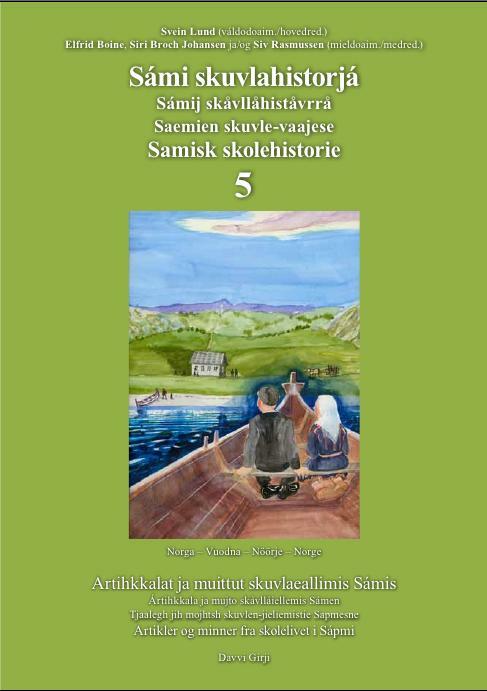 Some schools only used part of the Sami curriculum, or they used it only in Sami speaking classes. 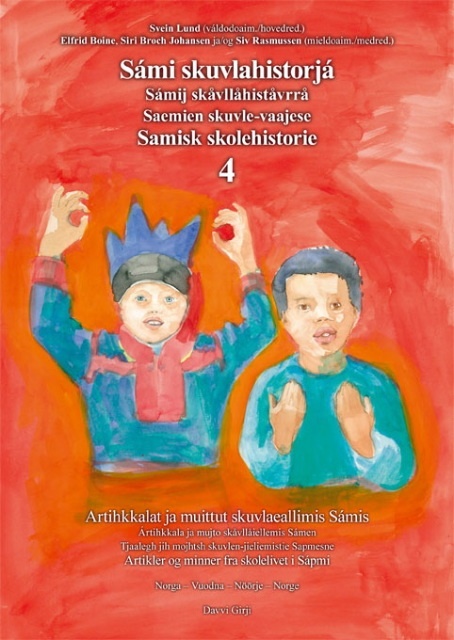 The national curriculums kept the paragraphs about Sami in some subjects. In other subjects the Sami topics were removed and only continued in the Sami curriculums. Consequently the national curriculums, which also the greatest part of the Sami pupils were taught by, had less content concerning the Sami matters after the M87 than after the M74. But the curriculums from 1987/89 were not to be used untouched for a long time. Already in 1990 a new minister who wanted to remove the Sami curriculums completely entered the ministry. You can read about this in the next article.